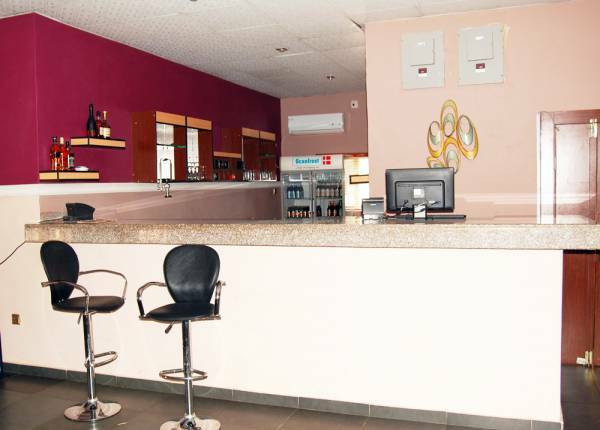 Are you looking for a place to hangout, have a drink of any type and still stay secured, Discovery Kitchen Enugu is the right place. 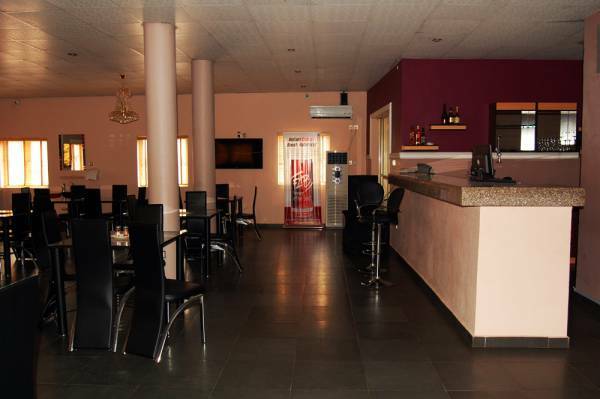 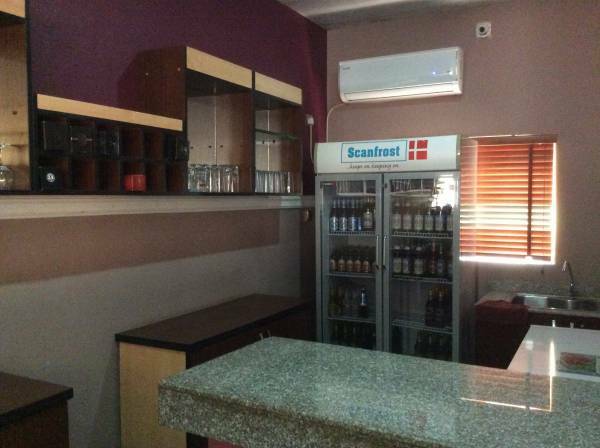 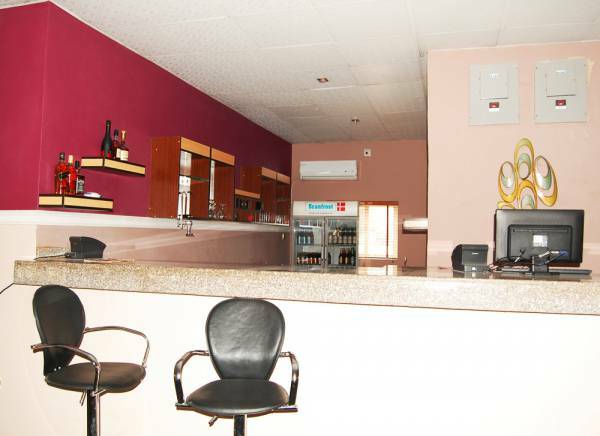 We have the most modern Bar and Lounge in Enugu, with well trained staff and assorted drinks. 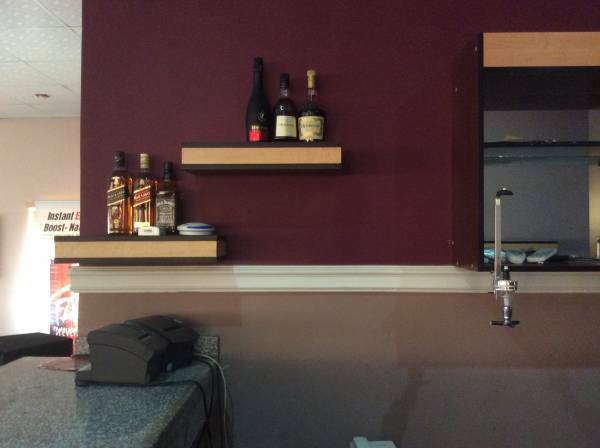 Please take a look at our menu to see the drinks currently available. 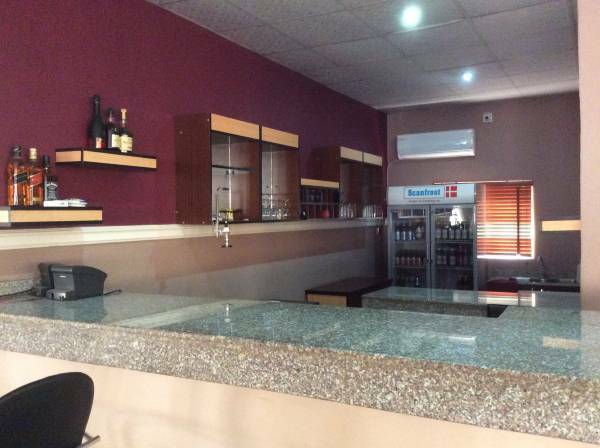 Take a look at our modern bar facility and make sure to visit as our prices are also attractive.